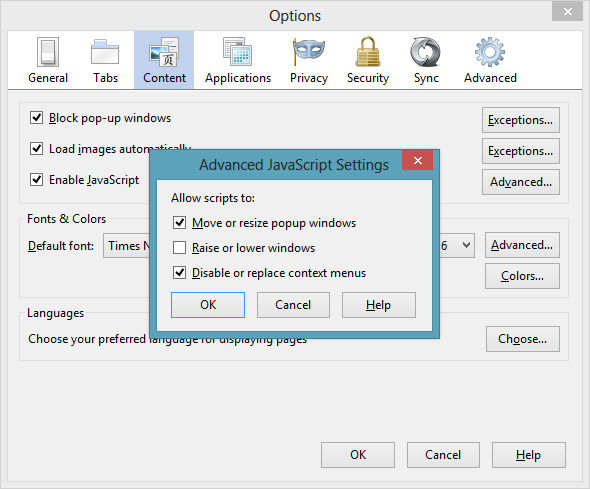 How to – Completely disable Web Push notifications in Firefox!! First of all, I wish you all a Merry Christmas and a Happy New Year!! That’s it! You can now resume life. Simply set the browser.preferences.inContent to false in Firefox’s settings, about:config (only works in Firefox). Once it’s turned to false, you’re good to go!